The beginning of a new school year has arrived. School zones and their surround areas will start to fill with kids, parents, faculty and vehicles. 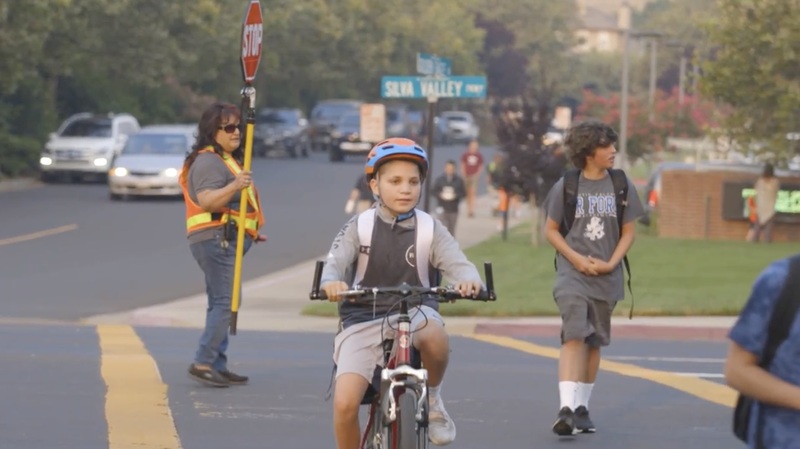 We’ve created a short video showing some safety tips to help keep children out of harm’s way. Budget is a really good and trustful car hire company. Our family and I were picked up from the Dublin international airport in minutes . At the rental counter, I just paid out the all amount of money in just twelve minutes. Aside from that, it’s important to know, that they can accept Prepaid credit cards, but just in case you have CDW insurance belonging to them. I hired an auto for 4 days and it cost me near $260. Furthermore, my vehicle was full size. I was glad, that they didn’t necessitate a payment in advance. Also, it was wonderful on gas, we travel lots, and spent not much gas afterwards. Highly recommend Budget rental car in Ireland!